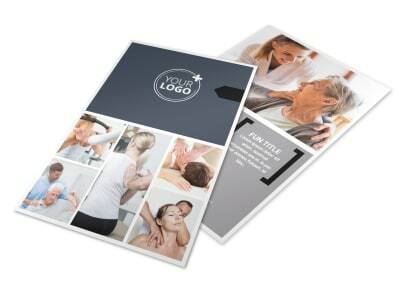 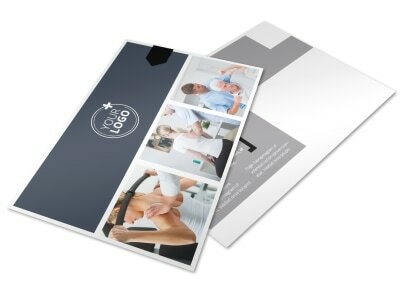 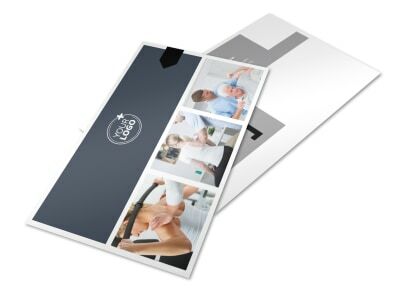 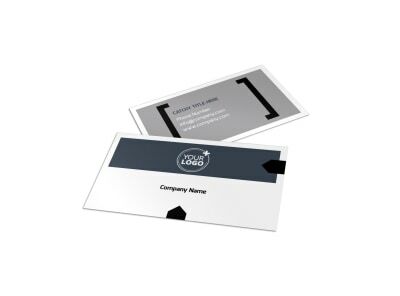 Customize our Physical Therapy Brochure Template and more! 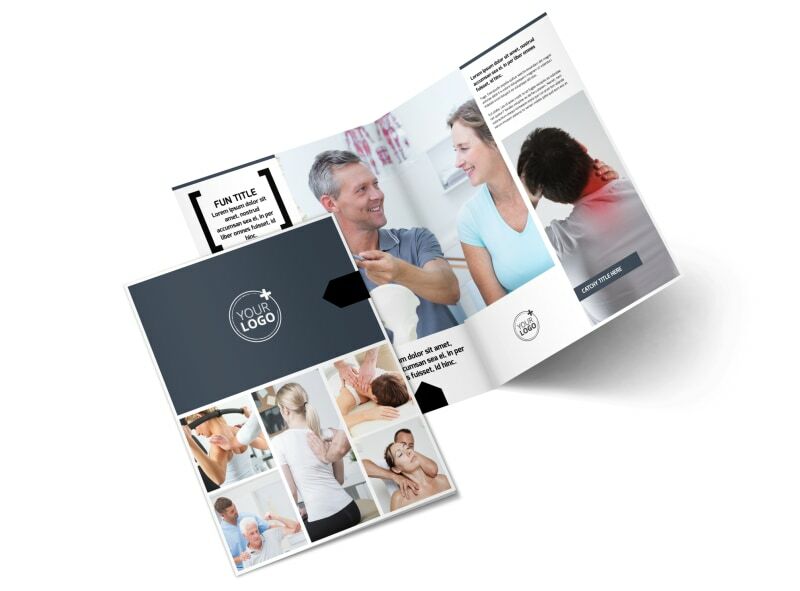 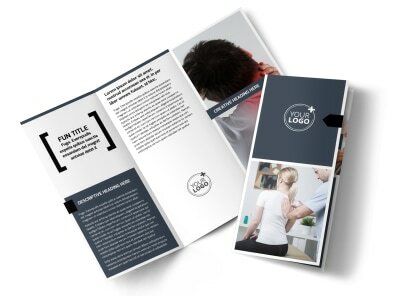 Let patients know you offer a healing touch with physical therapy brochures you customize using our online editor and template. 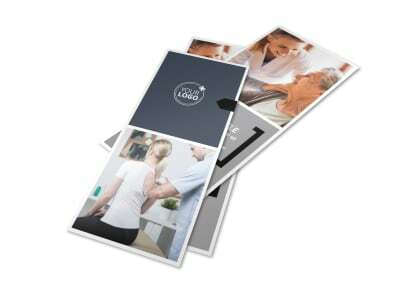 Give patients info on therapies you offer, your training and credentials, and profiles on each staff member so they feel comfortable when they visit you for needed treatment. 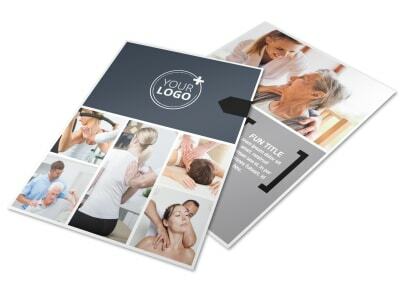 Upload photos, text, graphics, and more to hone your design, and get a print-ready brochure in minutes.